These Painted Molding with a Color Inserts come complete with easy-to-follow installation instructions, Pro-Clean™ Prep Pads, and Pro-Bond™ Adhesive Promoter. Select molding available with vehicle name engraved on the surface. 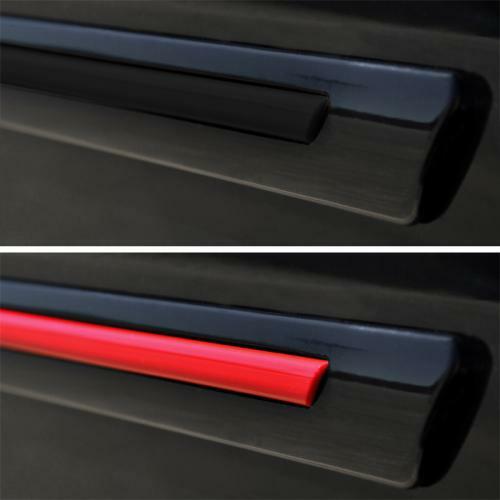 Body Side Molding Kits are available for a wide variety of vehicle and colors. Contact us if your vehicle is not listed.